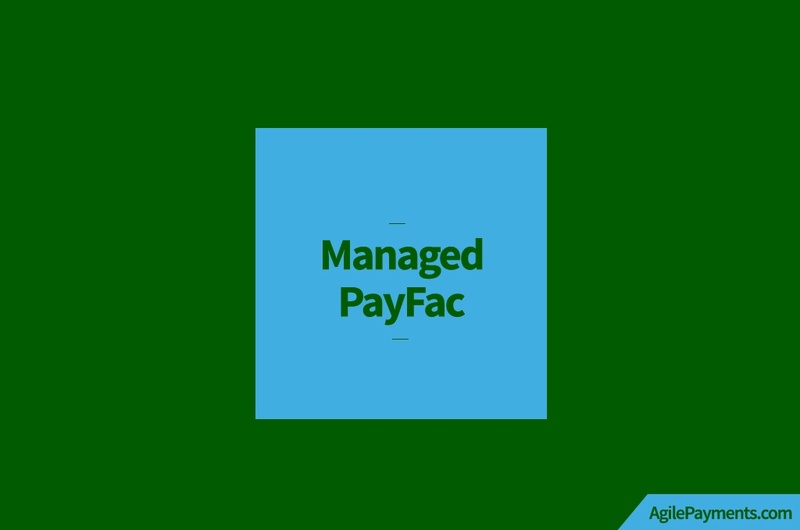 What is a Managed PayFac? Businesses that are Payment Facilitators, or “Payfacs,” are in essence Master Merchants that process debit and credit card transactions for the sub-merchants within their payment application. 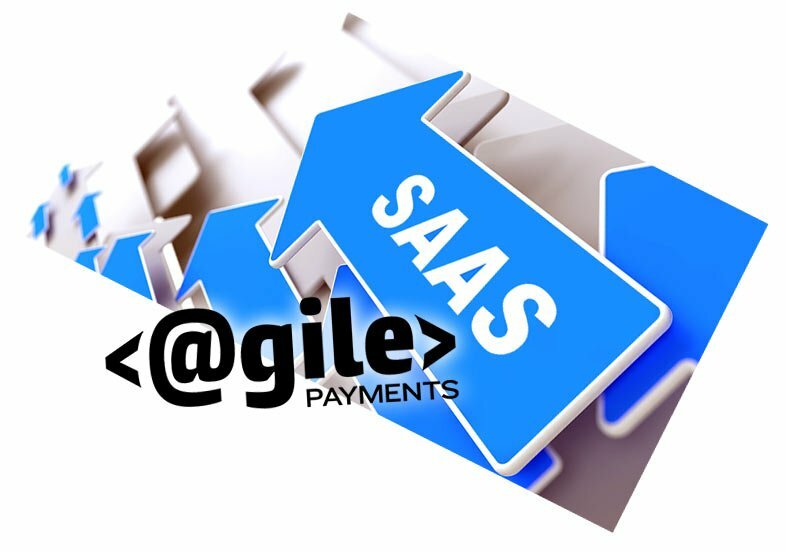 Clients or sub-merchants skip the traditional merchant account application process, thus enabling them to almost instantly enroll and begin accepting customer payments. Companies such as Stripe and Square have experienced significant growth and success as a result of instant enrollment. What is a Managed PayFac compared to a true PayFac? Unlike the ease of a managed PayFac, becoming a true PayFac requires significant compliance obligations, financial requirements, and ongoing operational demands. 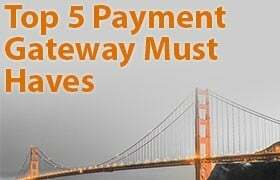 Read Payment Aggregation: Is It Right For Me? for a thorough overview of these risks/rewards. For many companies becoming a true PayFac takes too much time, money, ongoing work and compliance. 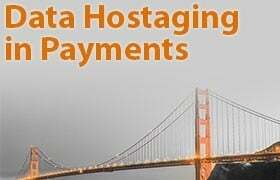 Becoming a Managed PayFac Solution or Managed Payment Facilitator Solution is typically a better option in these cases. Using a Managed PayFac Solution model doesn’t have to mean that your revenue share opportunities will be reduced, despite having all the benefits of being an aggregator and few of the drawbacks. 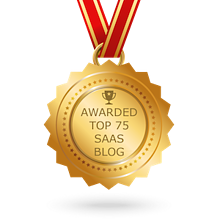 Many SaaS platforms have an optimal client base from a payment processing standpoint. For example, your client base is all medical offices -- that client base is a very low risk, potential high volume business--highly desirable business. Managed PayFacs can be thought of as “sub PayFacs.” A true PayFac assumes all of the compliance, regulatory and infrastructure costs. This creates a platform for you to leverage these tools and have your business act as a sub PayFac, the true PayFac in this scenario will have a lot of insight into your clients and their processing. This mitigates a lot of the risk that Vantiv for example faces after approving a platform to act as a true PayFac. So why go down the true PayFac pathway at all? The Managed PayFac model does have its downsides. In the true PayFac model a client at that medical office sees “My Medical” on their credit card statement, whereas in the hybrid model if your Master PayFac is “YourPay” for example you would see “YPY* My Medical” on the statement [descriptor] where YPY* indicates YourPay as master PayFac. This may not be an issue or it may depending on your business model. A Managed PayFac Solution offers many of the pros of true aggregation without the significant investments of time and money, and simpler client onboarding, provides more ownership of the payment process, and offers a recurring revenue stream from payment fees charged to end users. Another reason to act as the true PayFac is you own the payment process and that customer. There is no one in between or involved. As the business owner it is up to you determine how important this is to your business.